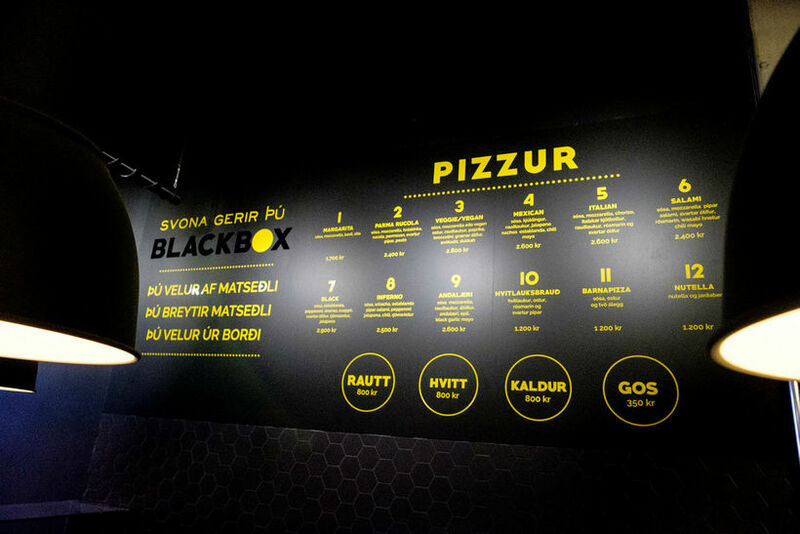 Blackbox is a new experience in pizzas in Iceland which has just opened in Borgartún, the financial street of central Reykjavik. 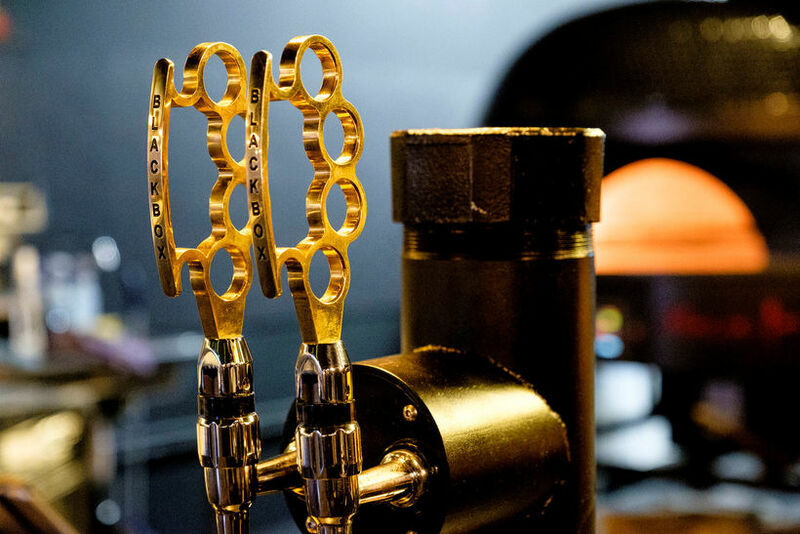 The concept is simple: you pick from the set menu, make a change from the set menu or you choose your own toppings from the counter in front of you. The pizzeria prides itself in how little time the pizza takes in the oven- apparently a mere two minutes! 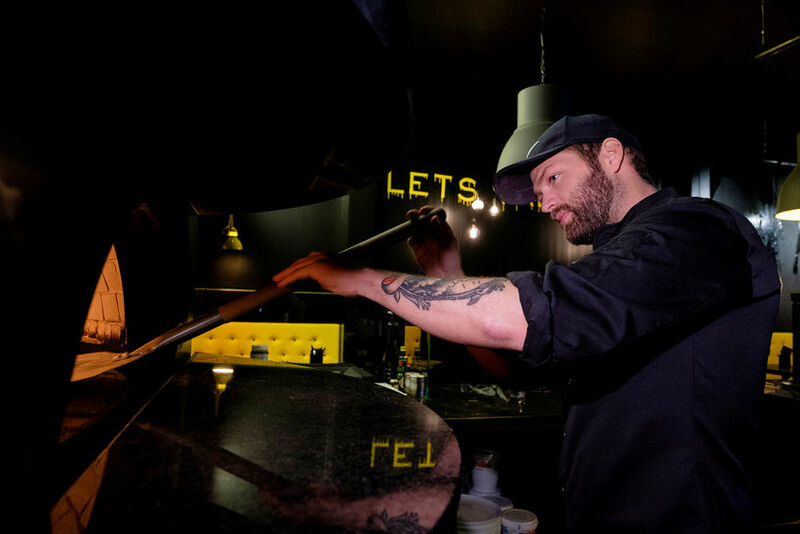 Pizza is undoubtedly the most popular fast food in Iceland and the Blackbox concept seeks its inspiration from the USA from restaurants like Blaze Pizza, MOD, Pizza Rev, Pizzeria Locale which have opened nationwide and been incredibly popular since the first one opened in 2012. 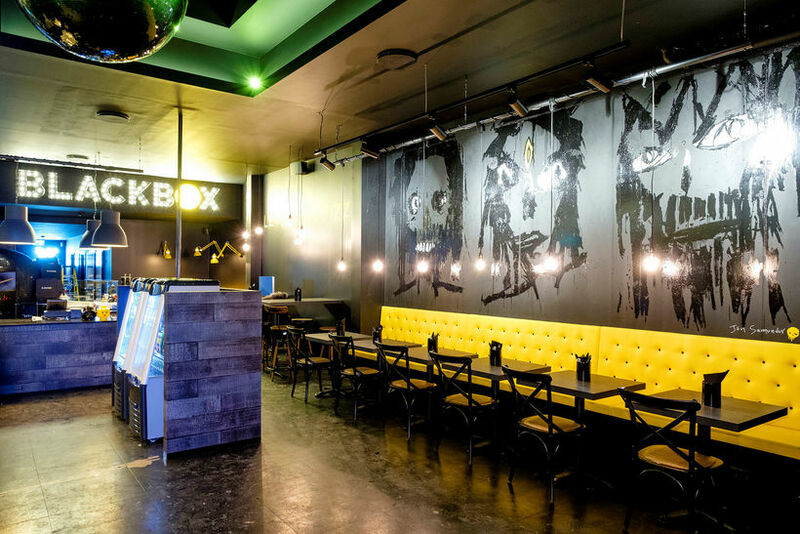 But Blackbox is more than just pizzas, it also offers a trendy hang-out spots for happy hour and cocktails and welcomes families. The interiors feature sharp design and artwork by local artist Jón Sæmundur Auðarson. For more info follow Blackbox on Facebook HERE and on Instagram HERE.